Comments: Showy yellow flowers with mahogany centers make this annual a much desired plant for naturalistic plantings. It is not an invasive species. Seeds sown on bare ground in the dormant season germinate readily in spring. 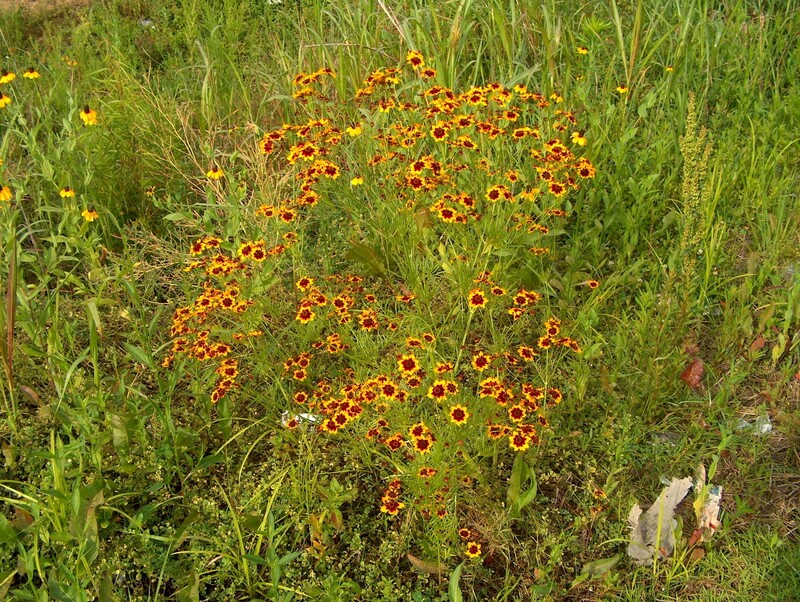 Often included as a major species in wildflower mixes.